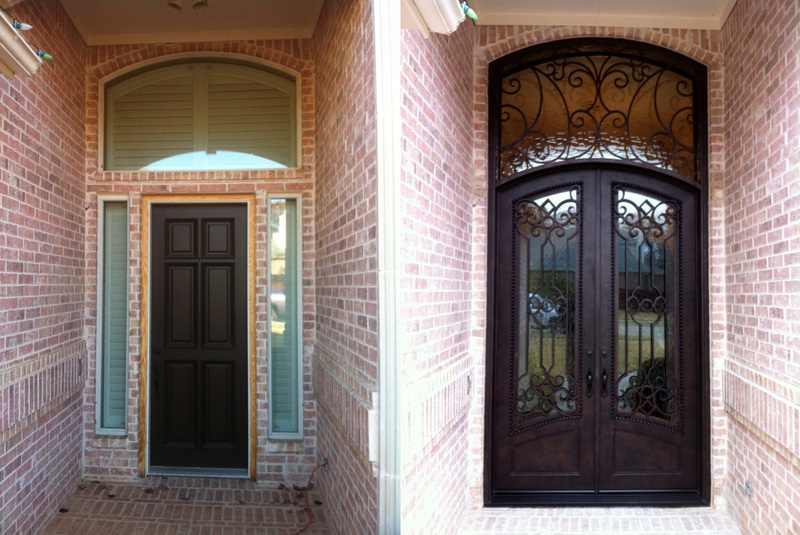 ​Replacement of your existing doors is our Specialty! 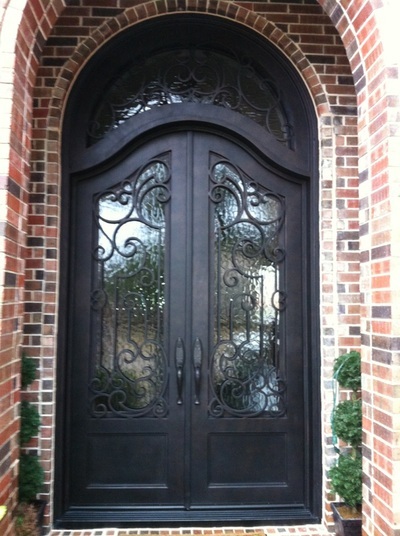 It’s nearly impossible to match the elegance and beauty of wrought iron doors. 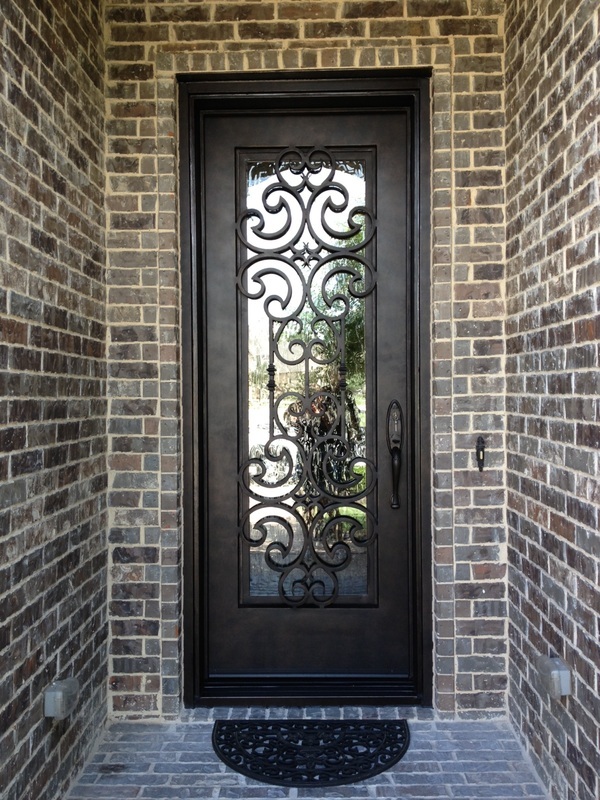 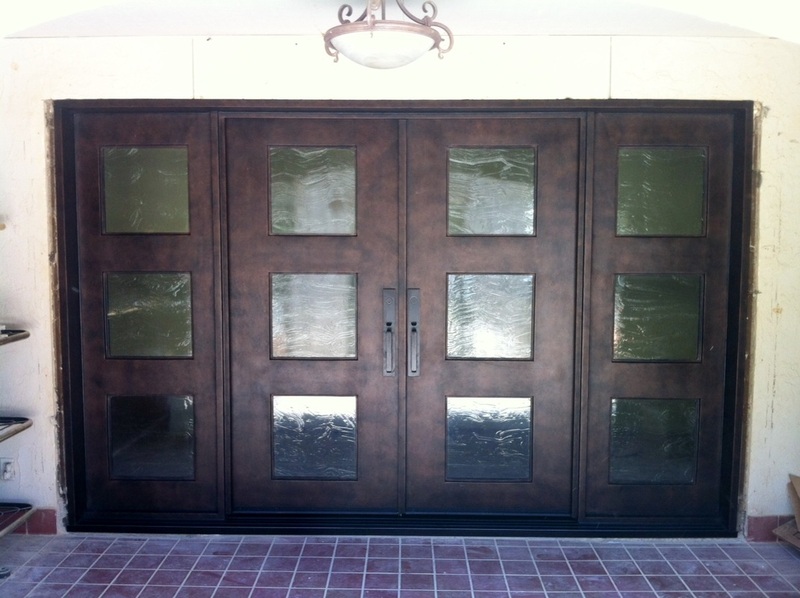 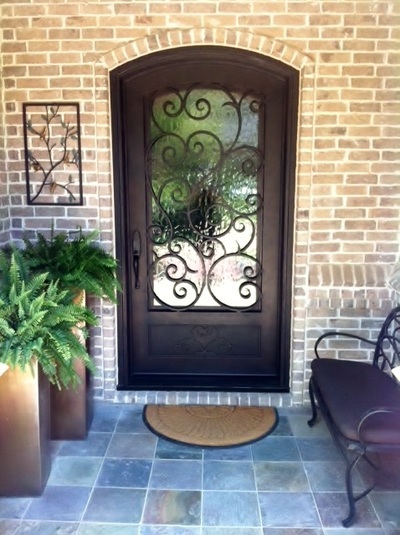 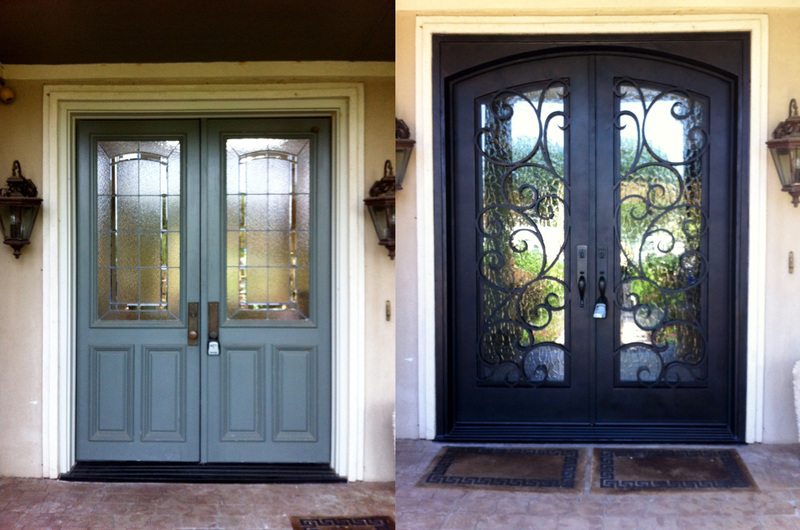 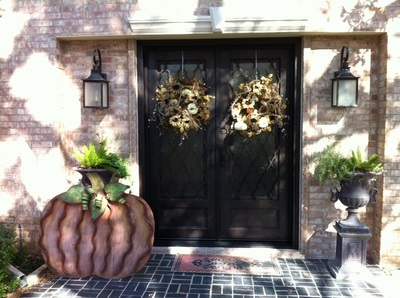 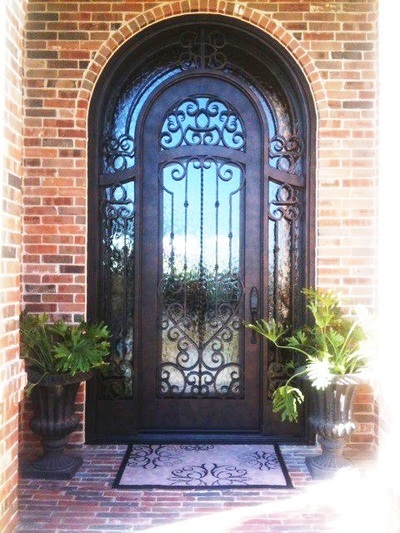 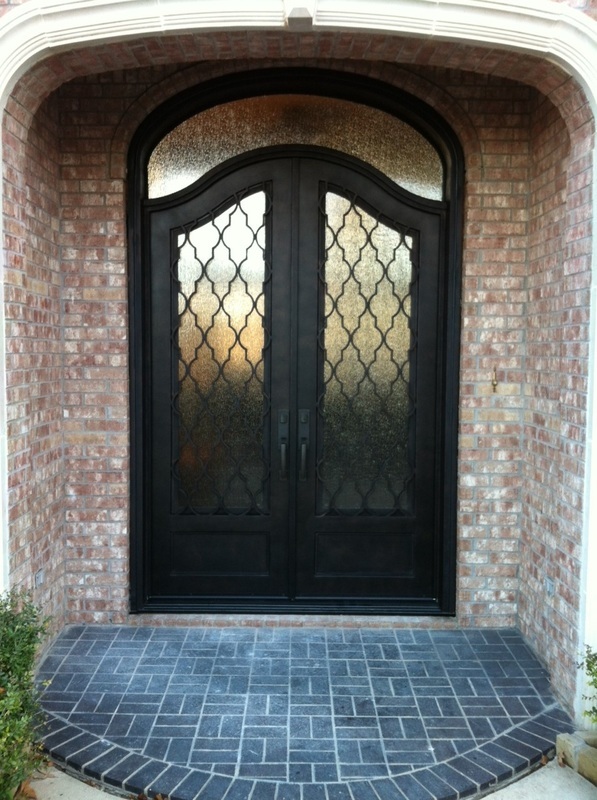 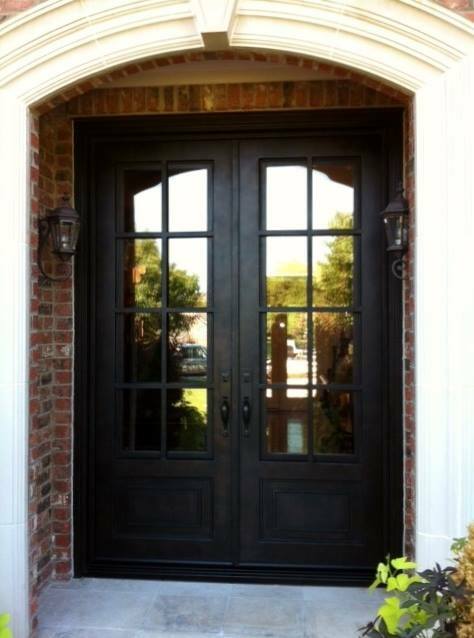 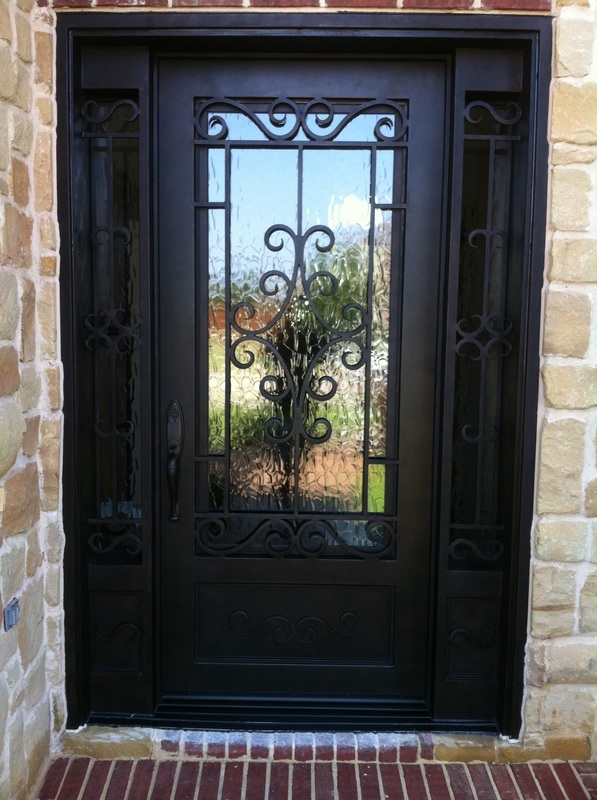 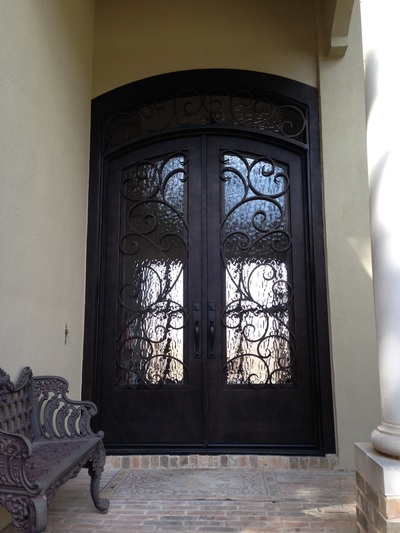 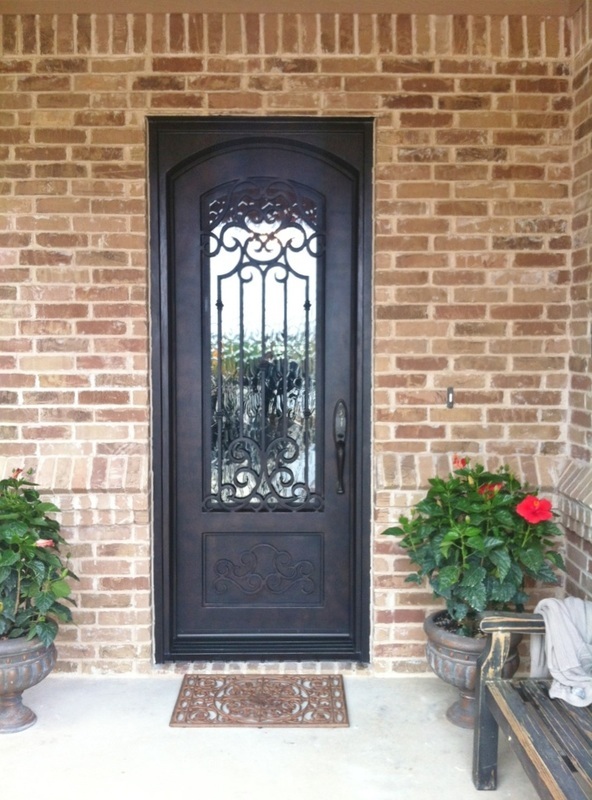 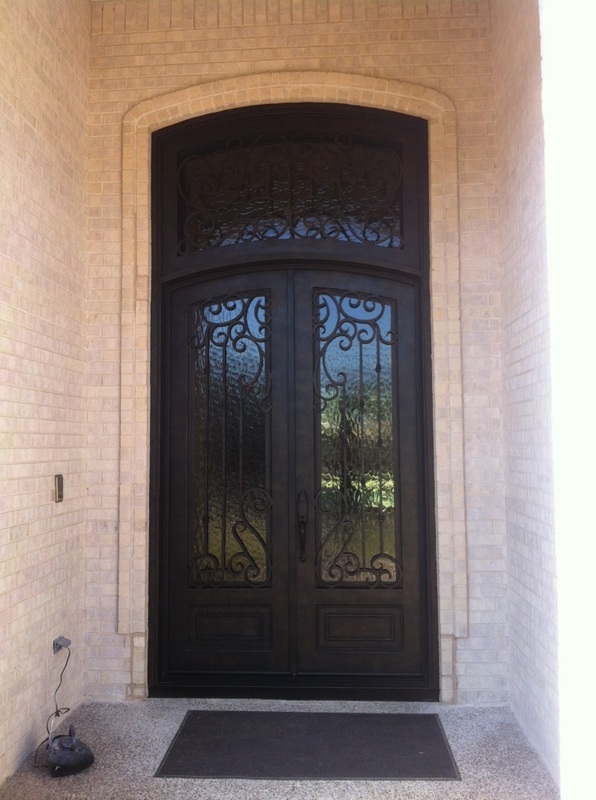 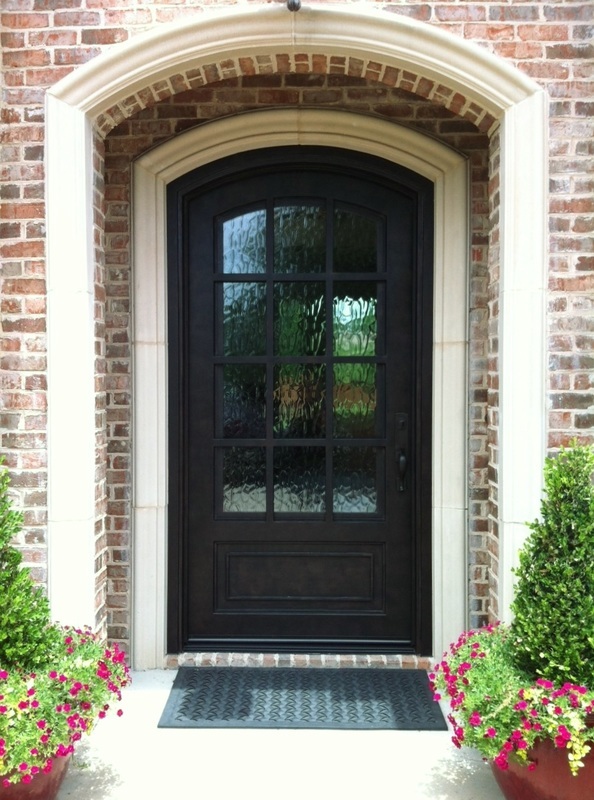 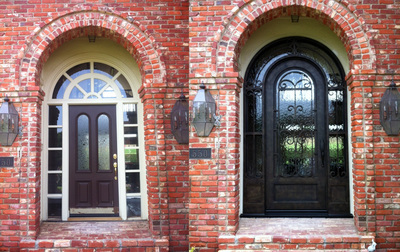 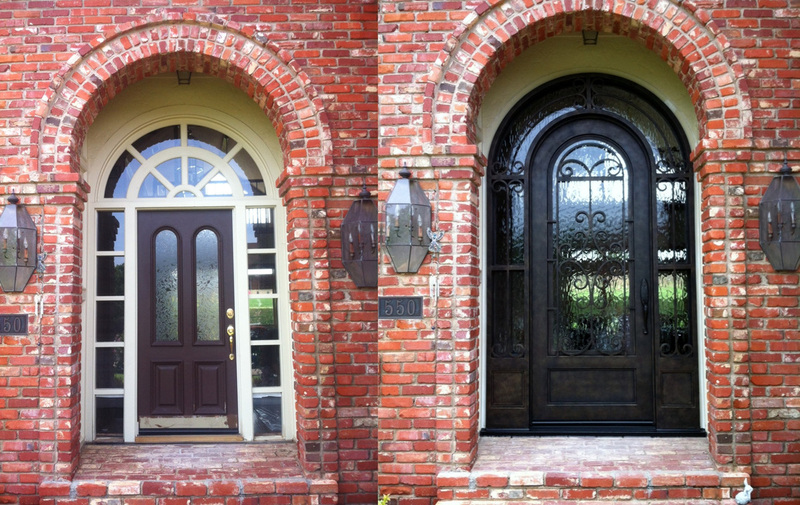 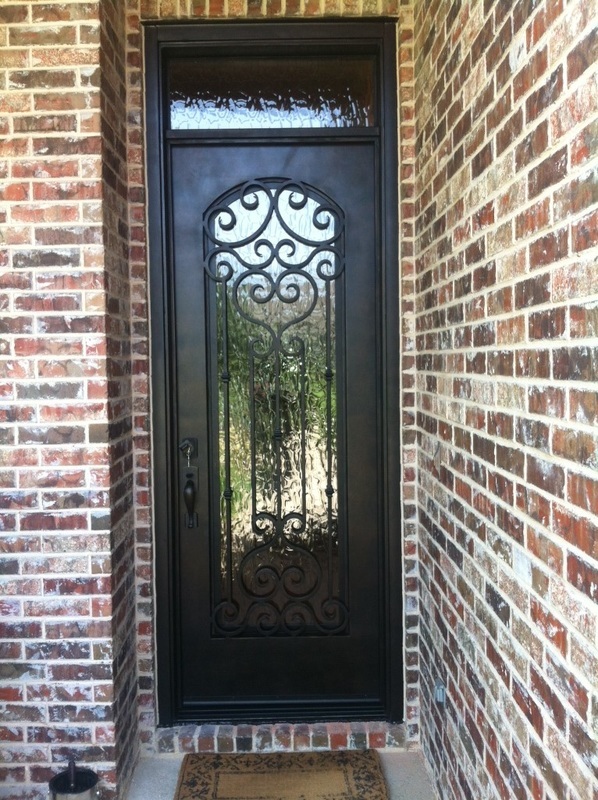 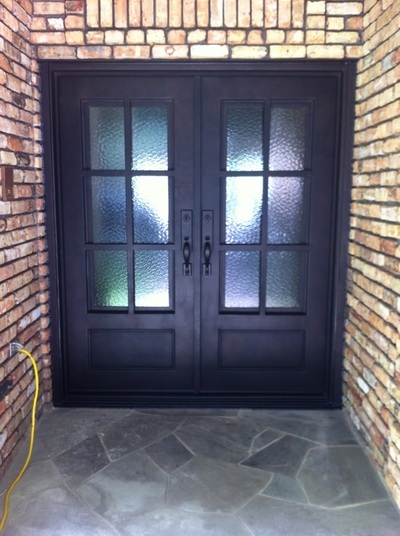 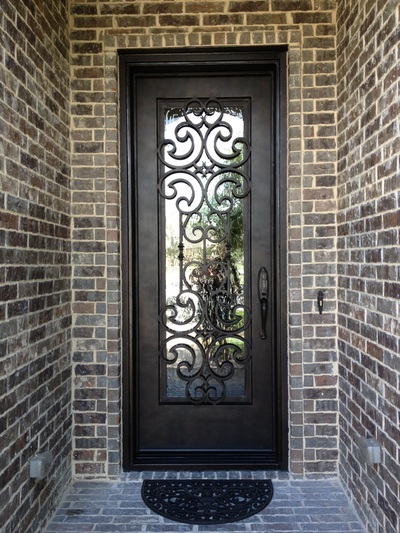 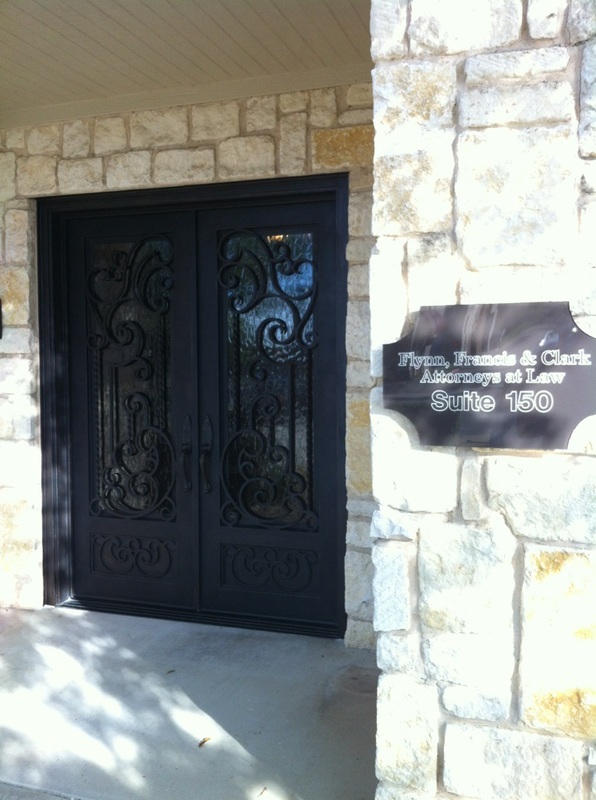 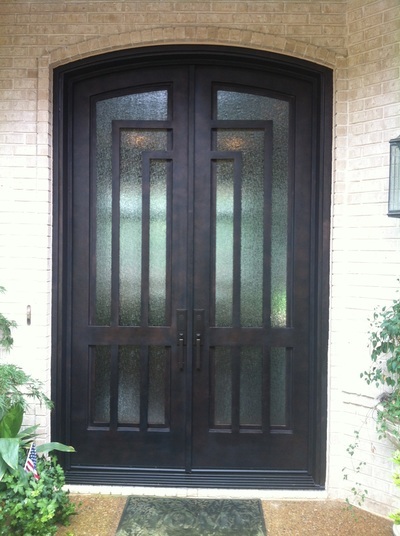 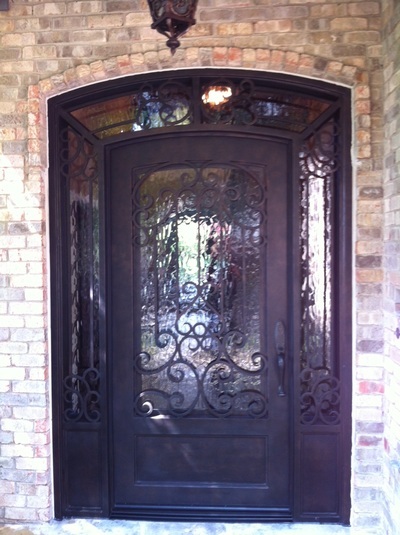 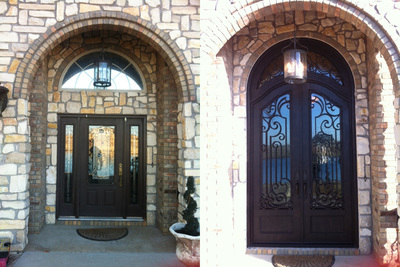 No matter how trendy they have become in the Dallas/Fort Worth area iron doors are classic and timeless. 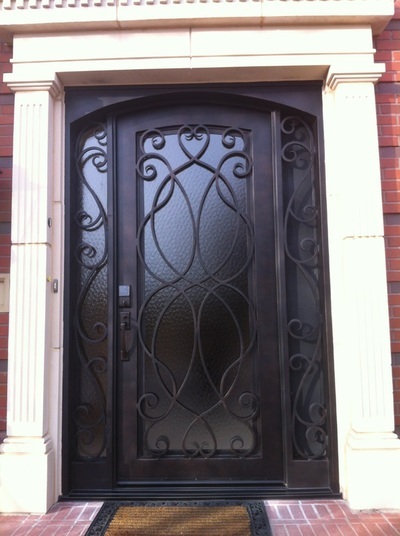 You do not need to be currently building a home in order to have a wrought iron front door. 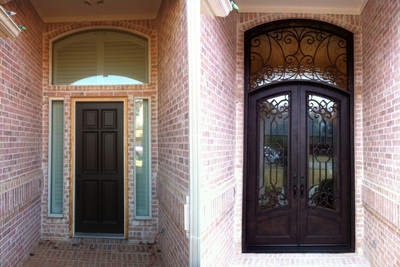 We constantly do what we call, “retro fit” or replacement doors. 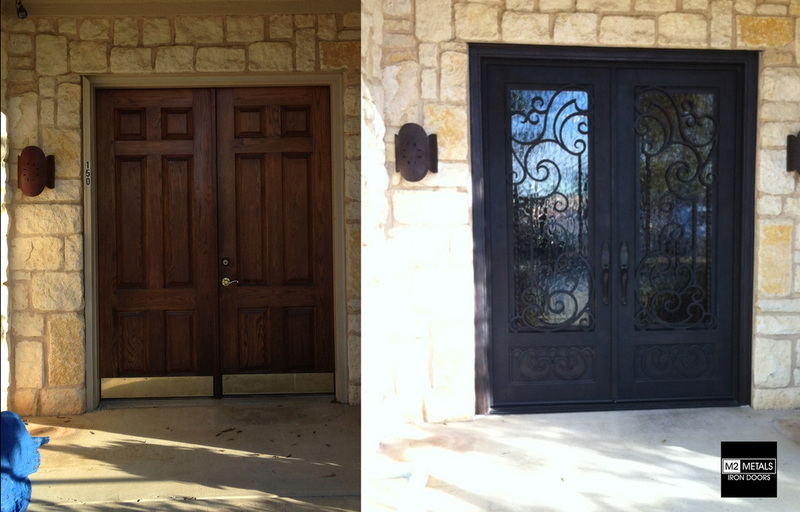 The process with iron doors where we take out the existing entry wood door and replace it with a custom designed dream iron door at your current residence. 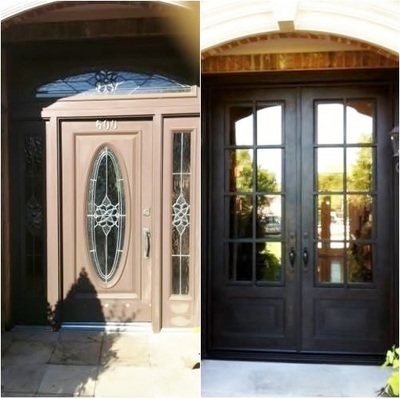 Our team is highly skilled and (truth be told) a bunch of perfectionists when it comes to all our iron doors- but especially our retro fit doors. 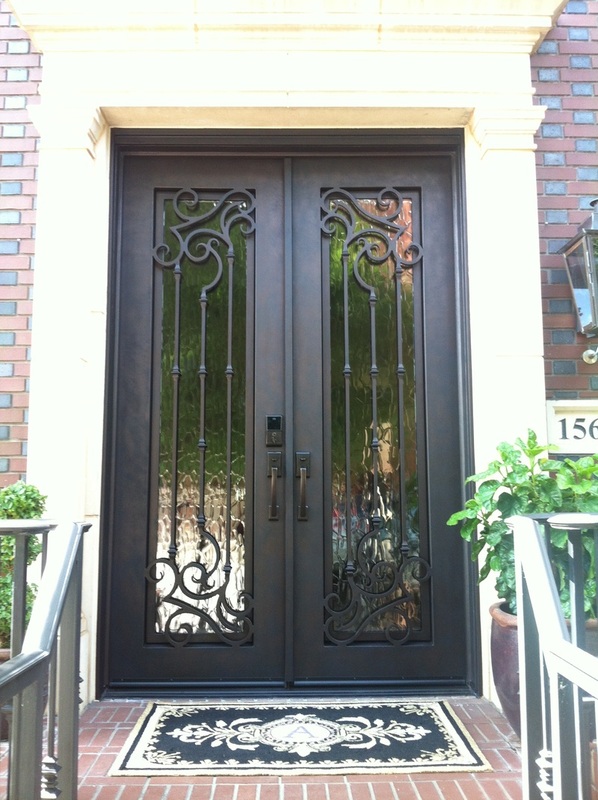 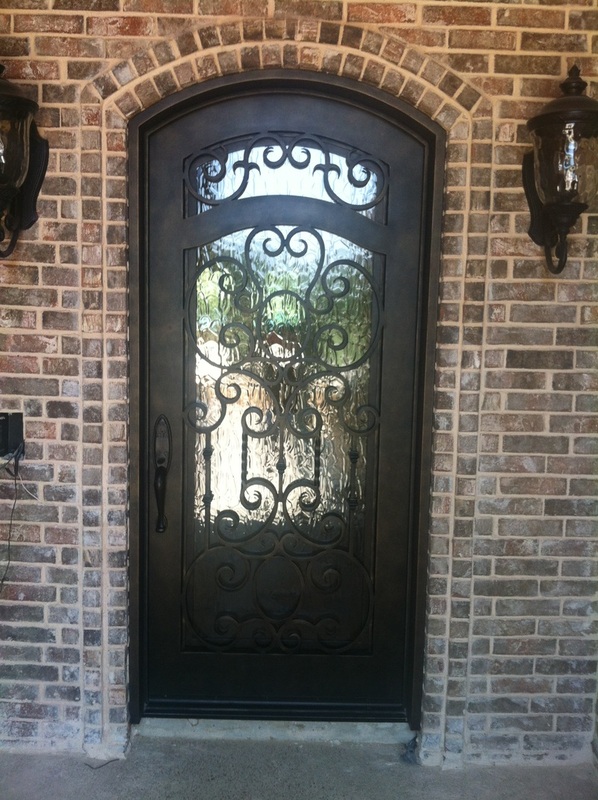 You can trust that we are the best Iron door company in the Dallas/Forth Worth area! 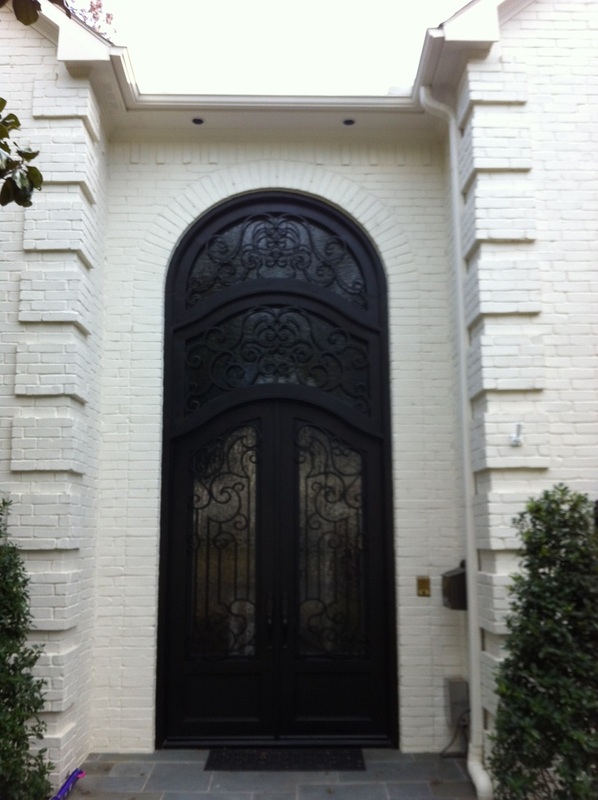 We are also so proud to sell iron doors in Dallas/Forth Worth to include every city in between in the DFW metro area.